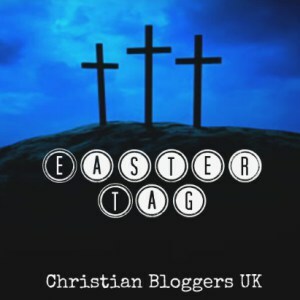 The lovely Mich from Mummy from the Heart has tagged me in the Christian Bloggers UK Easter tag. I haven't joined in with any tags for anything over recent years as I tend to add them to my 'to-do' list and then never actually get around to it. So today I knew I had to seize the moment and just do it, otherwise before I know it Easter time will have passed us by and it will be too late. There are 10 questions as part of the Easter Tag but I feel I need to start with a little explanation first...Apart from the odd passing mention, my faith doesn't really feature in this blog. Why? 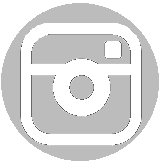 Because around the time we began this blog, I also suffered from post-natal depression. Having never had any kind of depression before but having grown up with a mother who battled with it for as long as I remember, this came as a shock because I had vowed to myself never to put my own kids through the stuff I went through as a kid. And yet there I was with these feelings washing over me and feeling powerless to do anything about them. It was the first time in my life that I actually realised that my dear mum didn't actually have any control over her illness and that it was her illness that controlled her. Before that point I was one of those ignorant people who thought that it was possible to choose to be depressed or not depressed and that you could just 'snap out of it' if you wanted to. So in many ways I am grateful to have experienced it for myself to understand what it is like. I never wrote about it in any depth - again perhaps just a passing mention - because my blog became my 'happy' place where I could ignore the parts of my life I didn't want to think about and focus on the things I did want to look back on and remember. I'm not saying this was the right thing to do, but just the way I coped with things at the time. During that time of PND, I realised that I felt like I was robbed of my faith. Being a Christian had gone from being a major part of who I was to barely being there at all. I felt like my faith was there but only just hanging by a thread whereas once it had been a strong rope made up of loads of threads bound tightly together. This led to guilt. Perhaps my faith wasn't ever as strong as I thought it was? Perhaps it was because I had stopped going to churc? Was I even a real Christian anymore? How come other people's faith became stronger in times of trial and mine virtually disappeared? Although the post-natal depression has gone, my faith has never fully returned to the same level it was at. I don't feel I belong in any church because church seems to be a place for either people who already believe and consider themselves to be Christians and most are welcoming of non-believers who want to know more. But someone with a faith that is barely there? I'm not sure how that fits. So I've had to change the way I think about it - rather than try and see it as levels of faith or 'strong' or 'weak' faith - I've just asked myself the question - do I still believe? Do I believe and trust God? Do I believe and trust in Jesus? And the answer to that is yes and so that DOES make me a Christian. So with the above context, these 10 straightforward questions don't feel so straightforward to answer...but I will try. I suppose Lent is usually associated with giving something up. A friend of mine pointed out that actually in place of giving something up it could be used to do an act of kindness towards someone each day throughout lent. I have to admit that I really liked the idea rather than a token giving up of a favourite food or activity. For me, I see Lent as a time for reflection and taking time to think about things that we perhaps don't stop to think about at other times of year. Richard gave up coffee many years ago and that actually lasted beyond lent so was a great habit to break as he was rather addicted to coffee before then. Having enjoyed the use of a coffee machine when staying in Wales last summer, he is now once again drinking coffee so although successful at the time, we're back to square one in terms of coffee drinking. One year I remember reading a really thought-provoking book about Lent where you read a page a day and it gave inspiration for things to try / reflect upon / change - I cannot remember what it was called but had a pale yellowish cover (I think!) and was all the rage at the time it was published (around 10 years ago I'm guessing). That was a really good way of taking time out and reflecting over the period of lent along with actionable things to be doing. I think I will need to search in the loft to see if I can find it again. I used to love classic lemon juice and sugar but since cutting down on refined sugar last year I find that too sweet. Raisins and lemon juice work really well to still get my fix of lemon juice! Alternatively I love loads of berries and chocolate spread. Easter day has become a bit of a family tradition - It is Sunday roast at Granny and Grandad's followed by the annual easter egg hunt set up by grandad. We've got some photos from a couple of years ago here. 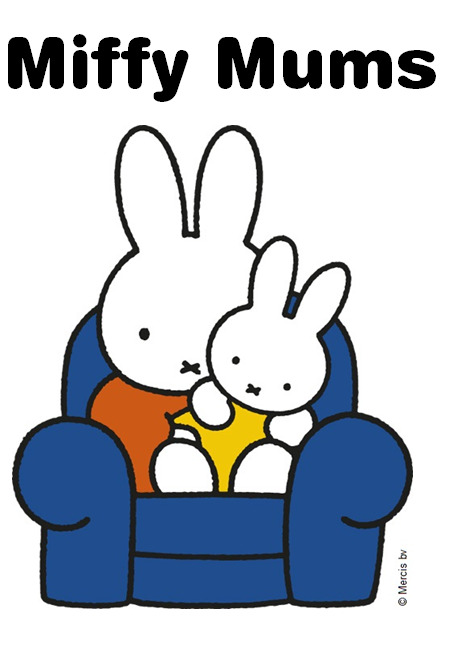 This has been a tradition that has been going for a very long time - the first one I remember was with a very poorly J who was just under two years old, the year that D was born in 2006. As the kids have been doing really well with cutting down on sweets and chocolate, I'm hoping that perhaps we can persuade granny and grandad this year to hide pictures to find and exchange for a single nice egg each instead of coming home with bucketfuls of chocolate eggs. I do enjoy hot cross buns toasted with butter but have to limit how many I eat otherwise would happily eat a whole pack by myself. Easter is a particularly special time for me and is actually more important than Christmas. I was first baptised on Easter day and it was only when I had made the decision to follow Jesus that I actually saw Easter very differently to how I had before that point. We used to go to the town-wide Good Friday service but nowadays just try to spend time together as a family. One thing that does always come to mind during this week, is Tony Campolo's talk about 'It's Friday but Sunday's coming' - We first heard him speak about it at Detling many years ago but it's probably available online somewhere. I love that man and could listen to him speak forever! I'd love to nominate three lovely bloggers who I consider to be my blogging friends...Siobhan at Everyone Else is Normal whose writing is funny, poignant and intelligent, the musically gifted Anita Tatlow who I am in awe of with her singing and musical talents and love the trusting faith-filled life that she and her husband live, and the passionate about the place she lives, Lizzie from Lizzie Somerset who I actually wished I lived closer to as I feel we would be great friends if we ever got to meet up! sounds good! otherwise it is just too much sugar overload!! !